When it comes to marketing your business, there’s nothing more helpful (or more detrimental) than a customer review. In 2017, a Bright Local survey found that 86 percent of consumers read reviews for local businesses. More than 50 percent of consumers also said they’d only use a business if it had four or more stars. But what a good review giveth, a bad review taketh away. In fact, in a survey from Moz.com, 22 percent of consumers said they wouldn’t buy a product or service after reading a negative review. Increase that to four or more bad reviews, and businesses could lose up to 70 percent of their potential customers. The most essential of these review sites? Definitely Google. One survey by ReviewTrackers, a customer feedback software company, found 63.6 percent of consumers were likely to check online reviews on Google before visiting a business. As for the reviews themselves, 80 percent of customers said they found four- and five-star ratings to be most trustworthy. That’s a major win for any business that’s managed to obtain a stellar online reputation. So if good reviews are that important, why aren’t more small businesses focussed on getting them? Having gone from 1,000 reviews in 2015 to 40 times that in four years, here are TSheets’ top three secrets to cultivating those super-essential five-star reviews. 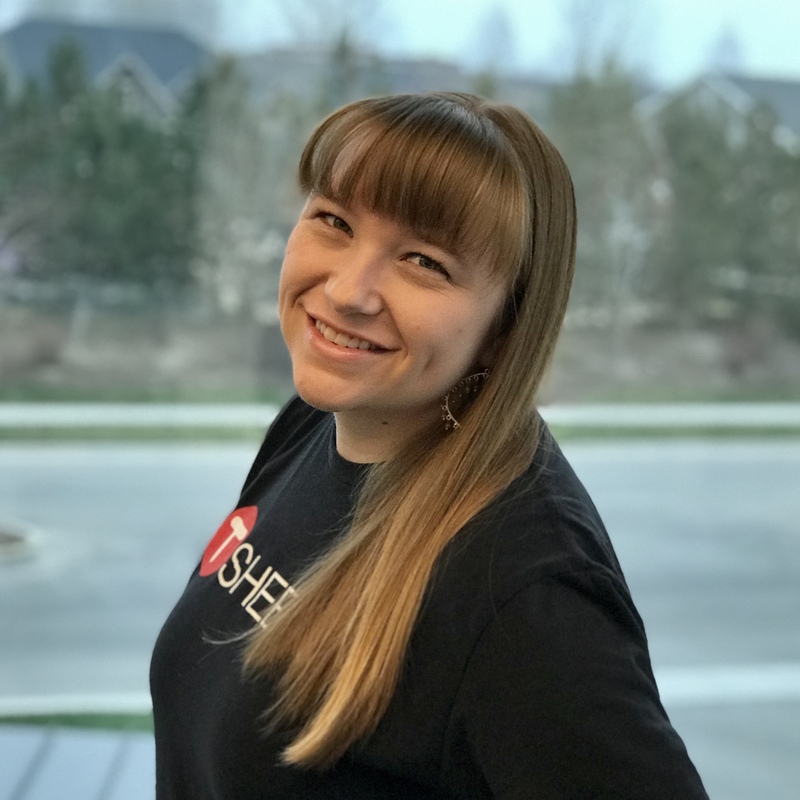 Hilleri Nicley, who leads the customer success team here at TSheets, has lots of tips for businesses, large or small, looking to stand out from their competitors. She’s seen firsthand the power of a five-star review … or 40,000 of them. Her first tip: Don’t be afraid to ask for what you want. Naturally, not all businesses conduct their best work over the phone, but the same principles apply to in-person interactions. If you or your employees have the chance to turn someone’s day around, there’s no better time to suggest they share their experience online. More than just asking a customer to leave a review, you should be specific in your ask — make it insanely easy for them to take action in the right direction, says Nicley. And what better direction than the sites most likely to send another customer your way? To find out where customers are coming from (and where to ask them to leave a review), Nicley recommends using a balance of analytics tools and good old-fashioned marketing tactics. “First, we ask them where they heard about us,” she says. From there, TSheets marketers determine whether the referring site is one that holds a lot of value to customers in general. “It might not be the biggest site or the highest referring one, but if it’s quality, that’s where customers are going to start gravitating toward,” Nicley says. And that means it’s worth TSheets’ time and effort. Nicley recommends other businesses do the same. Once you know how your customers are finding you, be it a simple Google search, social media, or via some other website, boost your presence in those places by asking your customers to leave a review there specifically. 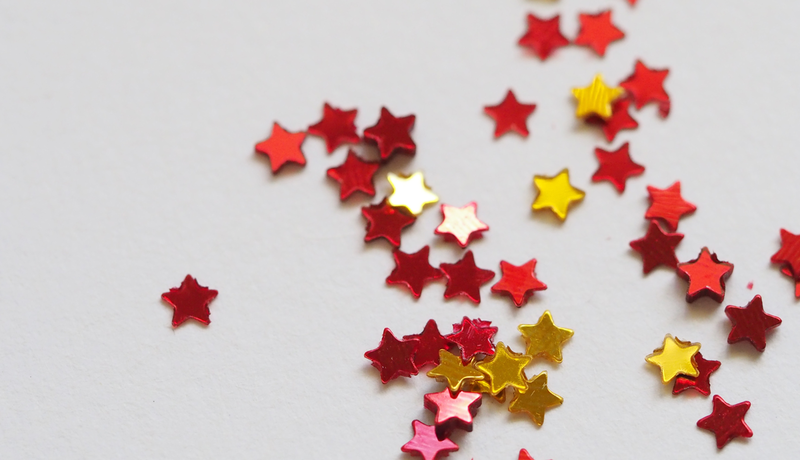 Depending on how many reviews you have currently, 10 five-star reviews may not be as important as one four-star review with specific call-outs. When TSheets got started, we knew we wanted to be the best-rated app on the planet. To do that, we focused heavily on customer service. We incentivized our customer support team to get as many five-star reviews as possible by rewarding them each time a customer mentioned their name in a review. “So in a lot of our reviews, people started doing that. They’d list people’s names and say ‘I just had the most incredible experience calling in and talking to Riley,’ which was great because then we knew their experience was a personalized one to the point they remembered their representative’s name and included it in their review,” Nicley says. But after the first 10,000 reviews or so, we flipped the script. Rather than focusing on quantity, we began to focus on quality. By encouraging customers to focus on the product, rather than on their customer service, our team saw an upswing of quality reviews that could actually help other business owners looking for a solution. “As much as we love our team members getting recognition and being thanked by our customers, we recognize that it’s more valuable to other small businesses if they see why their peers love our product, not just the person,” Nicley says. Whether your business provides a service or a product, good reviews are essential to your success. What’s more, they’re easier to get than most people realize. Build up a positive reputation customers can’t wait to share, and this year could be your most profitable one yet. Danielle Higley is a copywriter for TSheets by QuickBooks, a time tracking and scheduling solution. She has a BA in English literature and has spent her career writing and editing marketing materials for small businesses. How Often Should Your B2B Business Hold Meetings?